Conveniently situated in the quaint market town of Dorking, this former 18th Century coaching Inn is only 10 miles from Chessington World of Adventures Resort. This is the perfect place to get a peaceful night's sleep before venturing into the Theme Park for your 2nd Day FREE. This lovely hotel consists of 78 rooms which are all classically decorated and include satellite TV and Wifi throughout. Savour the traditional cuisine of the Coach House Restaurant, or relax with cosy drink in the Coach House Bar with its crackling log fires and low ceiling beams. Yes, there is a luggage storage area. Yes there is a pool, however it is located outside and is only available when the weather permits. There are movies available to rent (fees apply) and every room is equipped with satellite TV. 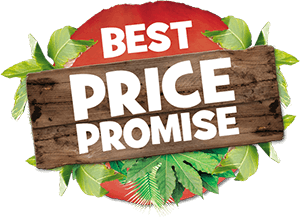 Cots are available on request at this hotel (please call the hotel on (+44)2076/600685 — standard network charges apply). There is a seasonal pool located outside. However, when the weather is poor the Dorking Sports Centre is only a 2 minute drive from the hotel. The hotel does not cater for disabled customers. Contact the Mercure Dorking White horse Hotel on (+44)2076/600685 — standard network charges apply). A Full English breakfast is available. The Coach House Restaurant offers a seasonal a la carte menu including both traditional English and international cuisine. The Coach House Restaurant is open daily from 9:00am — 11:00pm. 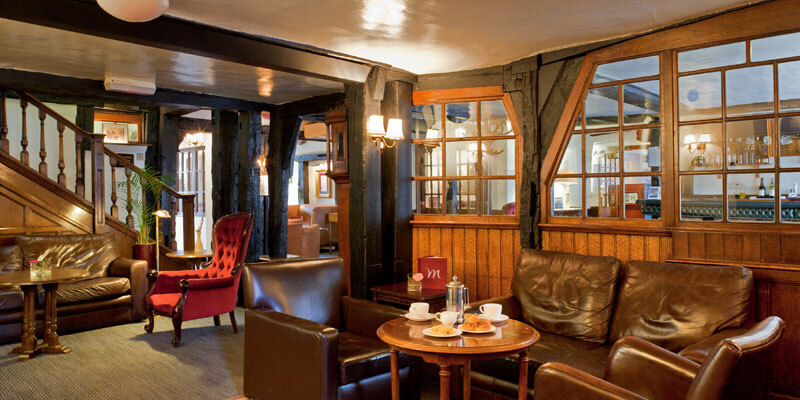 The Bar and Lounge provides a traditional warm welcome with open log fires and low beamed ceilings which add to the ambience of bygone era. The coach House Bar offers lounge food and drinks between 9:00am — 11:00pm. The Coach House Restaurant doesn't offer a children’s menu. There are no food offers at the moment. Please Note: Sofa beds are only suitable for smaller children. 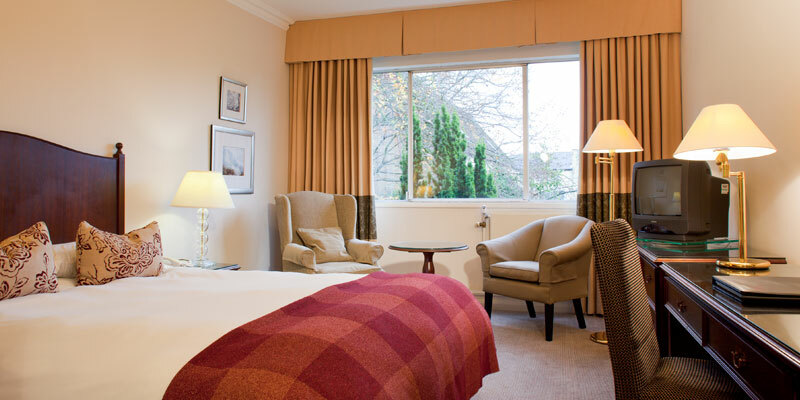 Quad rooms consist of a double bed and a sofa bed. Via the M25, exit at Junction 9. Take the A24 towards Dorking. 600 m (0.4 miles) further along you will find the hotel on your left. 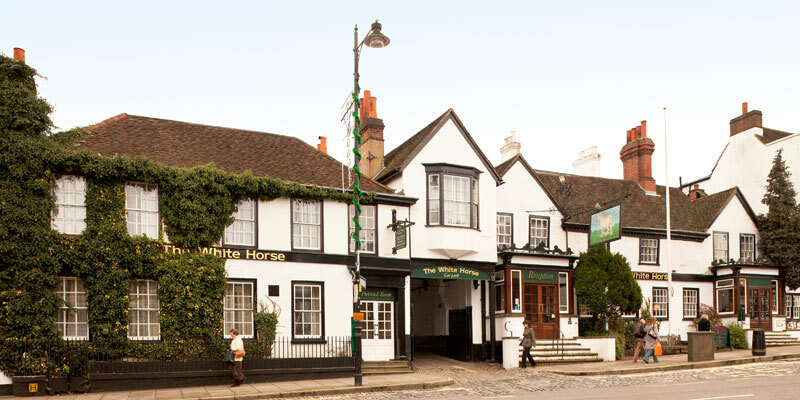 Mercure Dorking White Horse Hotel is 10 miles from Chessington World of Adventures and close to the A24. 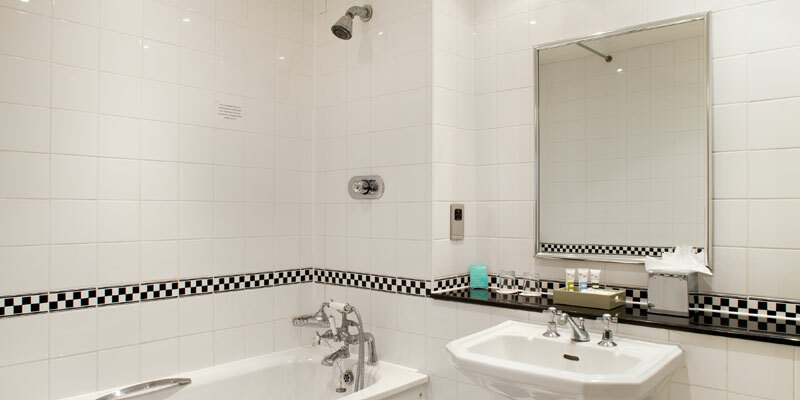 The hotel is 32 miles from Heathrow Airport and only 12 miles from Gatwick Airport. 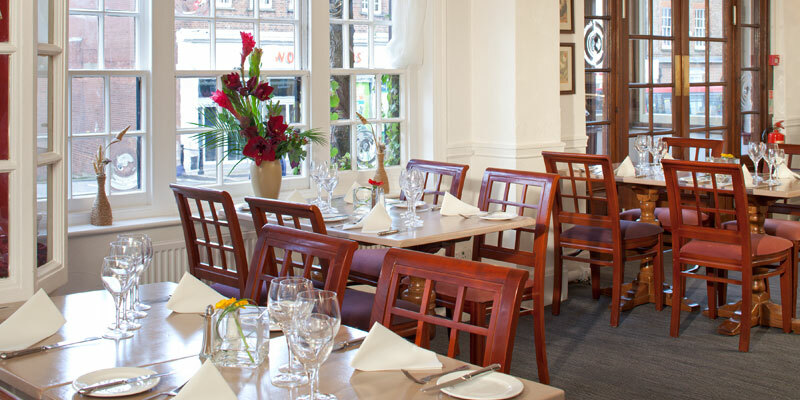 The hotel is a 6 minute drive from Dorking train station which has links to London and Brighton.